A luxury stone villa with nice views is for sale in the village of Erfous. 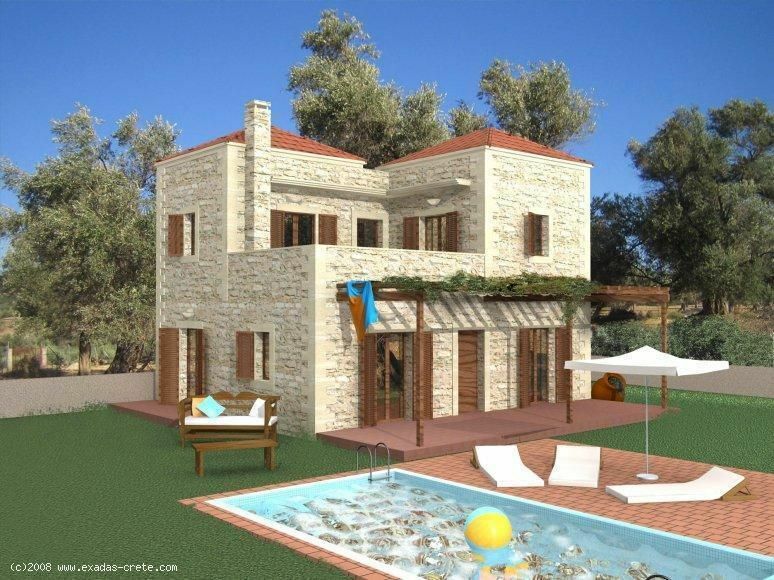 Κωδικός: 215 A luxury stone villa with nice views is for sale in the village of Erfous. 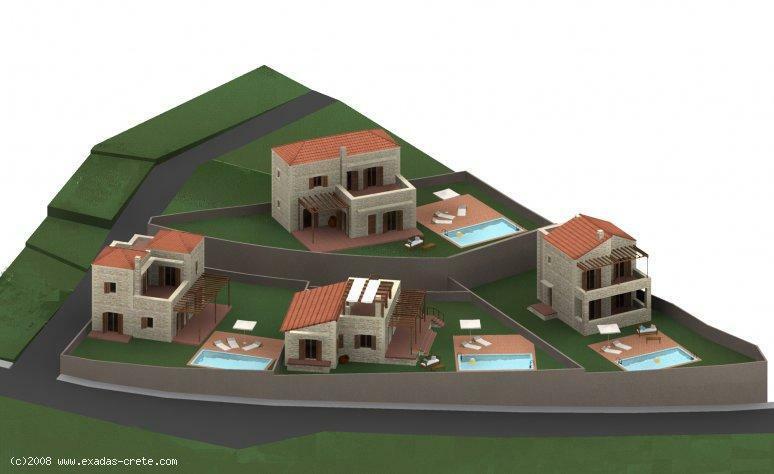 A beautiful stone villa of 130 sq.m on a big plot of land( 500 sq.m ) is constructed at the beautiful village of Erfous. 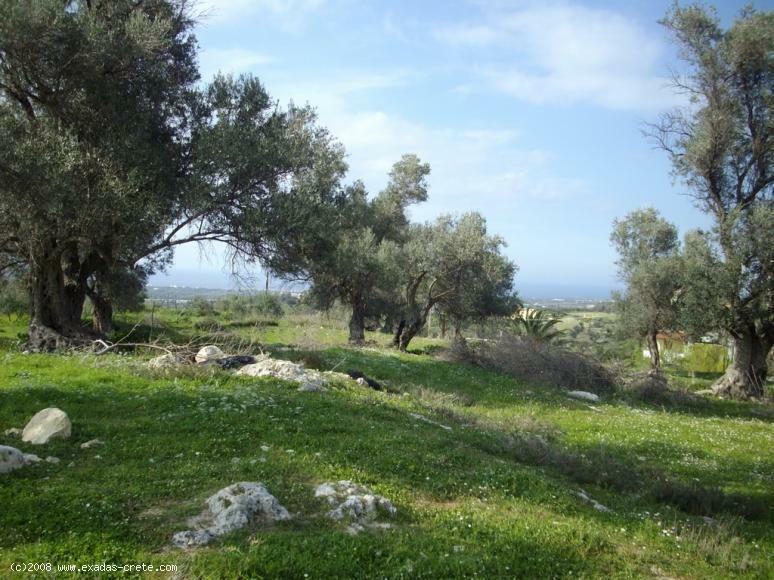 The property is a few meters from the center of the village and less than 15 min from the city of Rethymnon and another 50 min from Heraklion and the airport. 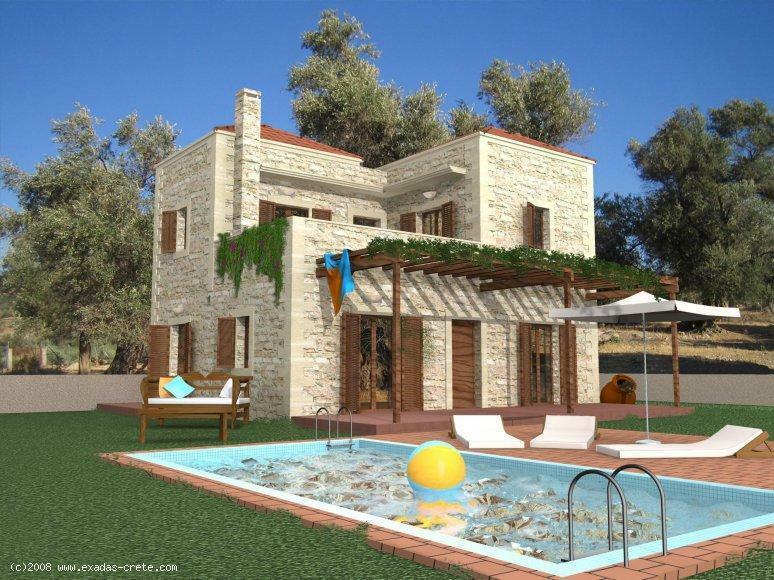 The villa offers excellent sea and mountain views and is built over 2 floors. Ground floor includes kitchen dining room, living room, bedroom and a bathroom. Upstairs are 2 bedrooms, a bathroom and a big veranda with a panoramic sea and mountain view. Also the property includes a nice garden and optionally a swimming pool with an extra cost of 20.000 euro.